Places that matter? Even in a state the size of Indiana, that’s a pretty big tent. Perhaps you care most about historic places close to home? We work with affiliate organizations in communities across the state to save the local places that matter to them. Even with nine regional offices, we can’t be everywhere at once. That’s why we organize and strengthen local preservation groups and preservation commissions who work as partners in saving and revitalizing historic places. Some of these groups join Indiana Landmarks in a formal way by becoming Affiliate Organizations, a status that confers special organizational benefits, including preservation workshops and preferential treatment for grants and loans. 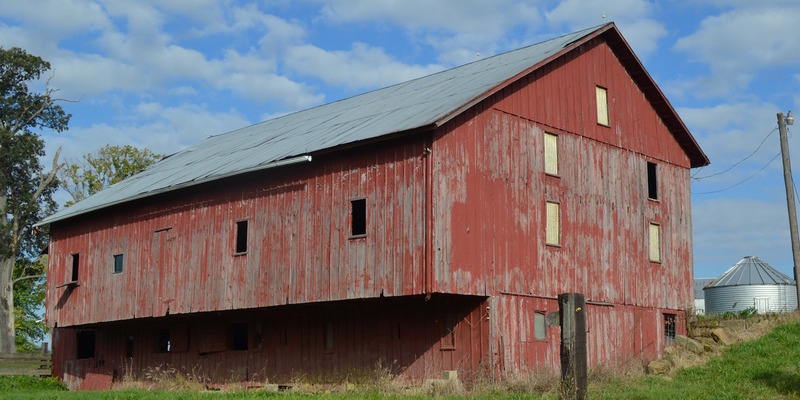 To find affiliates and other preservation groups in your area, see the Indiana Preservation Directory. To find out more about the affiliate program and the benefits to your nonprofit preservation organization, contact the regional office that serves your county.